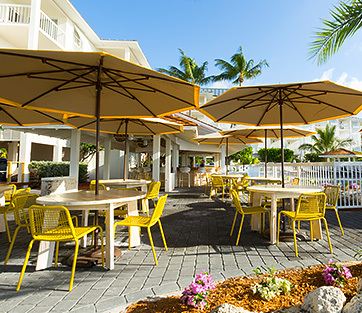 Islamorada’s favorite gathering spot for dining indoors and out, Amara Cay Resort’s two restaurants and two bars draw locals and guests for beautifully prepared cuisine that’s anchored in the traditions of Key West. Whether your tastes are simple or sophisticated, trust our culinary team to create a memorable experience in which fresh seafood – the cornerstone of the Islamorada dining – plays a starring role. Open for lunch and dinner daily, The Tiki Bar is a breezy poolside spot for classic American cuisine and tropical cocktails against a backdrop of blue skies and swaying palm trees. Fresh fish tacos, grilled jumbo shrimp and Key lime pie are among the menu highlights. 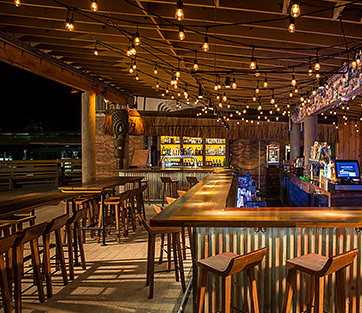 Savor the birthplace of the original Rum Runner cocktail at the Holiday Isle Tiki Bar, sample fresh island seafood at the Raw Bar, and enjoy authentic, imaginative Tuscan flavors at Ciao Hound. For more information on our menu and hours, please visit the Postcard Inn Holiday Isle website below. 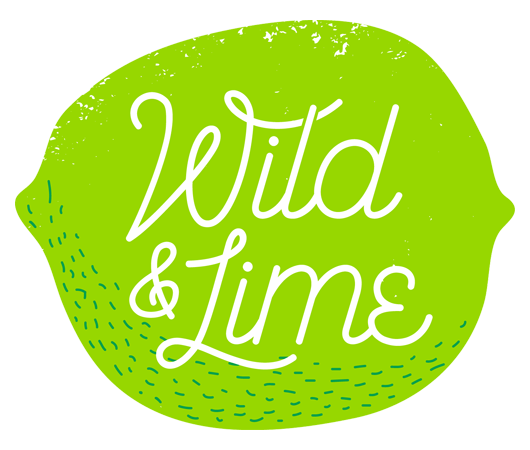 Stake a spot at Wild & Lime, Pelican Cove’s shady outdoor eatery for tropical drinks, small plates and snacks, including conch ceviche, fish tacos, and smoked fish dip. For more information on our menu and hours, please visit the Pelican Cove website below. 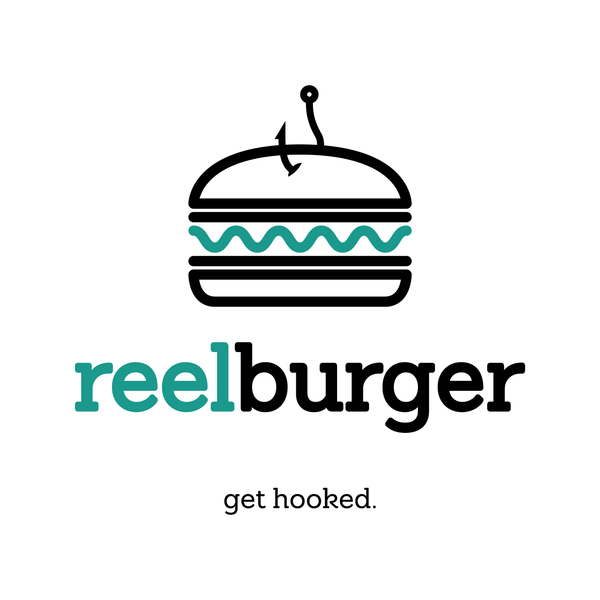 Islamorada’s favorite gathering spot for fun and adventure, Amara Cay Resort’s restaurant reelburger and Sparrows tiki bar anchor locals and guests for made to order burgers, fries and frothy milkshakes. Whether you crave simple burger or a Custom Blended treat, our team will create a memorable experience. For more information on our menu and hours, please visit the Amara Cay website below. Tucked under shady palm trees just steps from the beach, La Siesta’s breezy poolside Wild & Lime is a favorite gathering spot for tropical drinks, light lunches and afternoon snacks. For more information on our menu and hours, please visit the La Siesta website below.